The brother-sister pair grew their business, and in 2004, expanded Riverlands into the first (and to-date only) twenty-four hour emergency animal hospital in the river parishes. 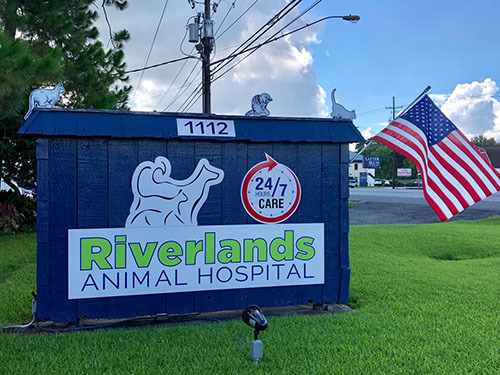 With over ten doctors, including emergency and relief veterinarians, and a staff of over twenty friendly faces, Riverlands Animal Hospital continues to serve the community as one of the largest veterinary hospitals in the area. For the more in depth diagnostics and procedures, we turn to Dr. Catherine Garon, Diplomat of the American College of Veterinary Internal Medicine. With over 10 years experience in the field of internal medicine, Dr. Catherine uses more advanced procedures to diagnose and treat diseases, such as performing scopes and ultrasounds. Due to her high demand, Dr. Catherine sees patients by appointment only, though she is happy to consult with any of the over seventy-five doctors that refer to her. Our kennels can provide a wonderful home for your pet while you are away, and we take great pride in the level of care and attention our kennel technicians give our four-legged guests. For the pampered pooch, we also provide a bathing service by appointment, to leave your pet looking and smelling it’s very best. As the only clinic in the area with an in-house emergency clinic and internal medicine specialist, it is easy to make the transition should your loved one need additional care. With a doctor and technician in-house twenty-four hours a day, our emergency clinic is available to take care of your pet when the unexpected occurs. 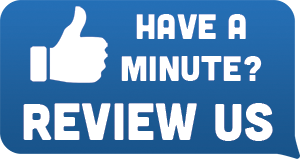 We have the ability to treat and medicate patients walking in the door at any hour, as well as give our intensive care patients round-the-clock attention. Our emergency veterinarians are able to perform certain surgeries, such as foreign body removals and laceration repairs, which can save your pet’s life.